The Payment Card Industry (PCI) Data Security Standard (DSS) is a set of comprehensive requirements for enhancing payment account data security. 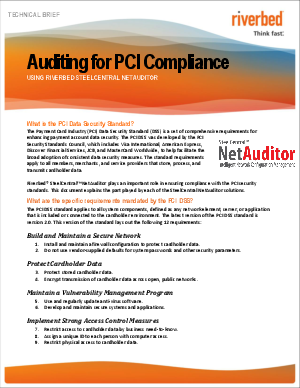 The PCI DSS was developed by the PCI Security Standards Council, which includes Visa International, American Express, Discover Financial Services, JCB, and MasterCard Worldwide, to help facilitate the broad adoption of consistent data security measures. The standard requirements apply to all members, merchants, and service providers that store, process, and transmit cardholder data.